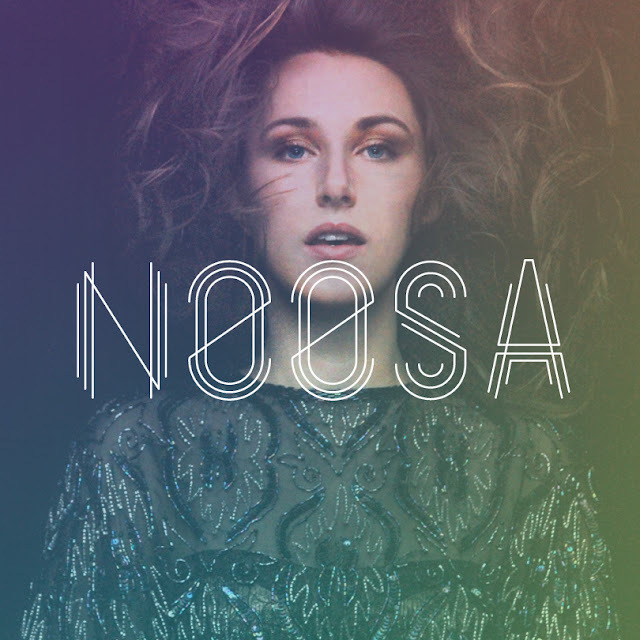 Got sent this great dreamy pop track "Fear of Love" by NY duo Noosa. Loving their sound! They will be releasing their debut self titled EP sometime in the spring. Be on the lookout for that, in the meantime "Fear of Love" should hold you up nicely.